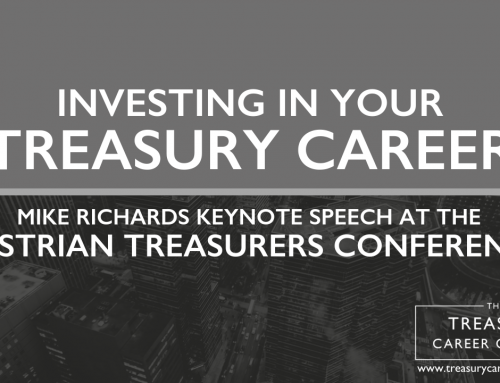 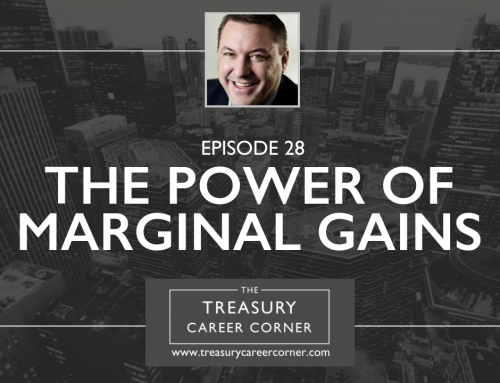 Defining Your Career and Personal Brand - The Treasury Recruitment Co. 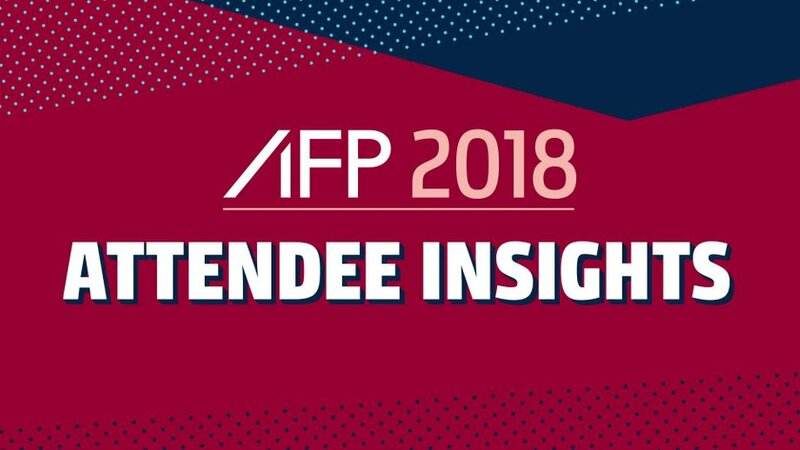 In an interview at AFP 2018, featured speaker Craig Martin, Director, U.S. 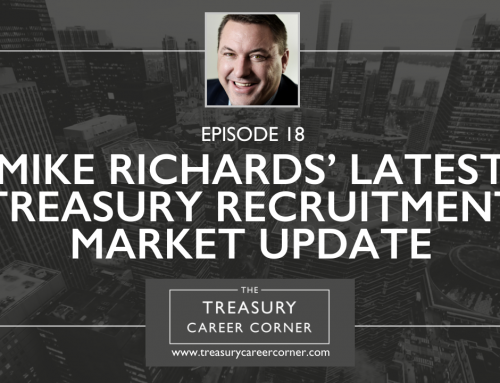 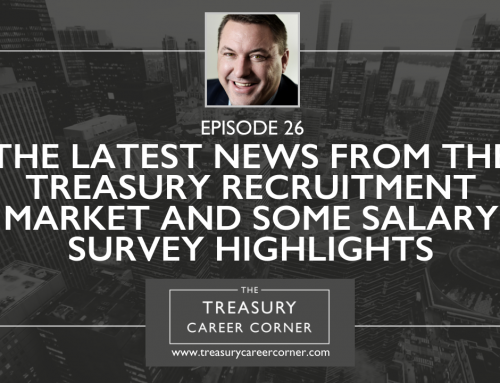 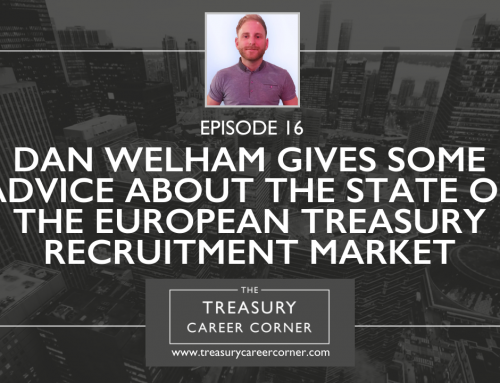 Practice for The Treasury Recruitment Company, discusses how a treasury professional can become their own career coach and define their personal brand.